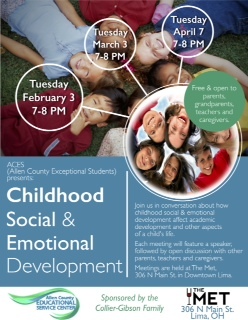 PACES is the Parents of Allen County Exceptional Students Parent Support Group. The Allen County Chess League is starting on Dec. 12. I hope that you have the chance to join this. If you or your child like chess, then this is the place you want to be. This group meets once a month with various topics. Here is the schedule for the next few months. To keep up with updates from PACES check out their new Facebook! 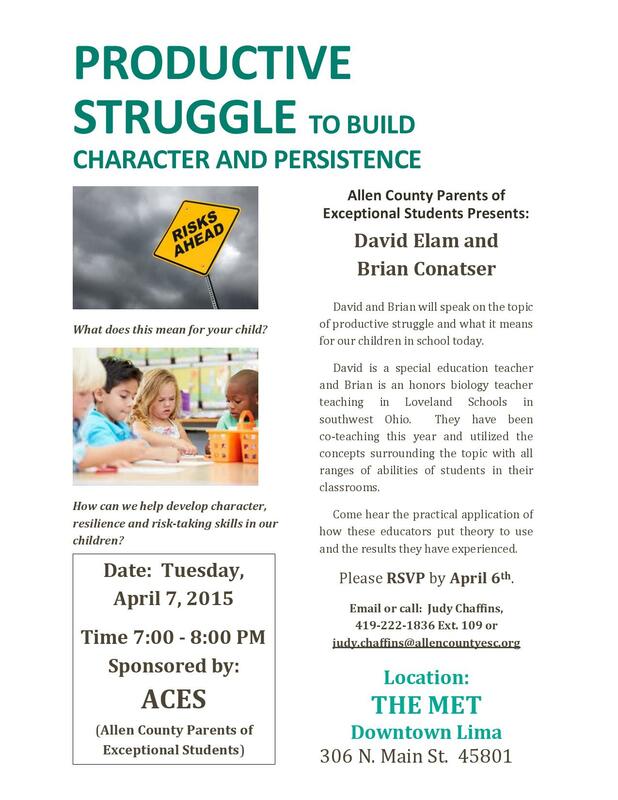 April 7th PACES Meeting: Allen County Parents of Exceptional Students Presents: David Elam and Brian Conatser David and Brian will speak on the topic of productive struggle and what it means for our children in school today. Here are the resources that were shared with the parents and teachers who were there.